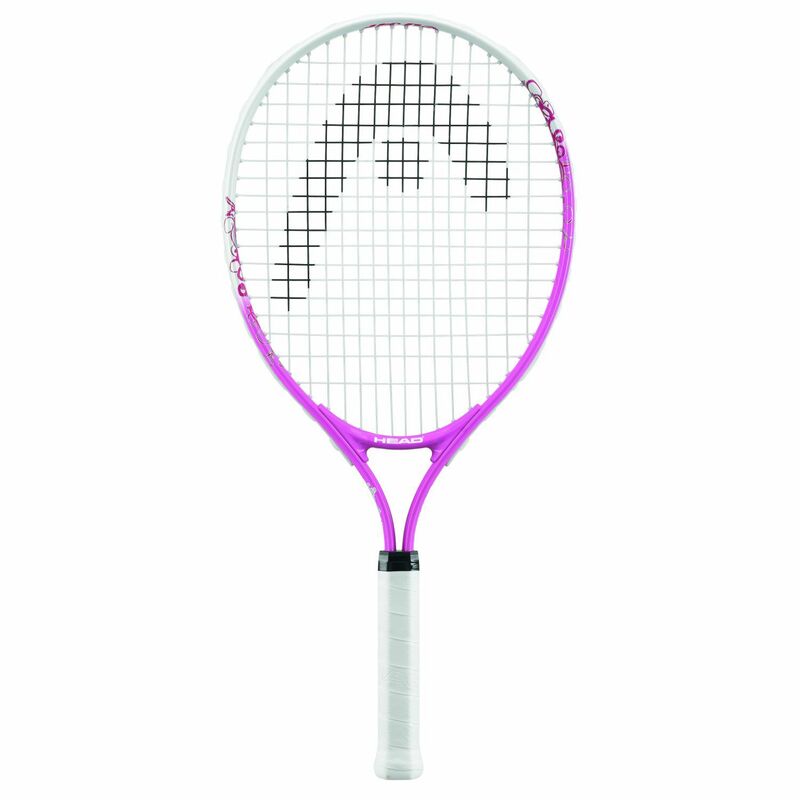 The Head Maria 21 junior tennis racket is part of a junior range of Maria Sharapova line. The racket offers the chance to young players to develop their skills and is recommended for 4-6 year olds. It is 21 inches long and weighs 180g; the headsize is 87sq.in (560 sq.cm) and the string pattern is 16x19. 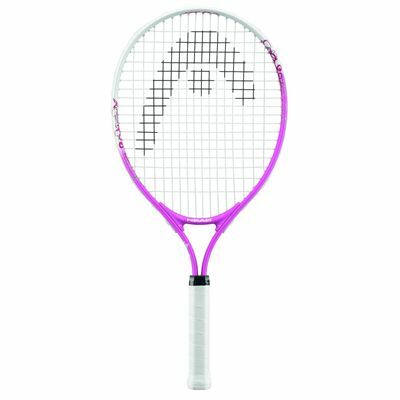 for submitting product review about Head Maria 21 Junior Tennis Racket SS14.